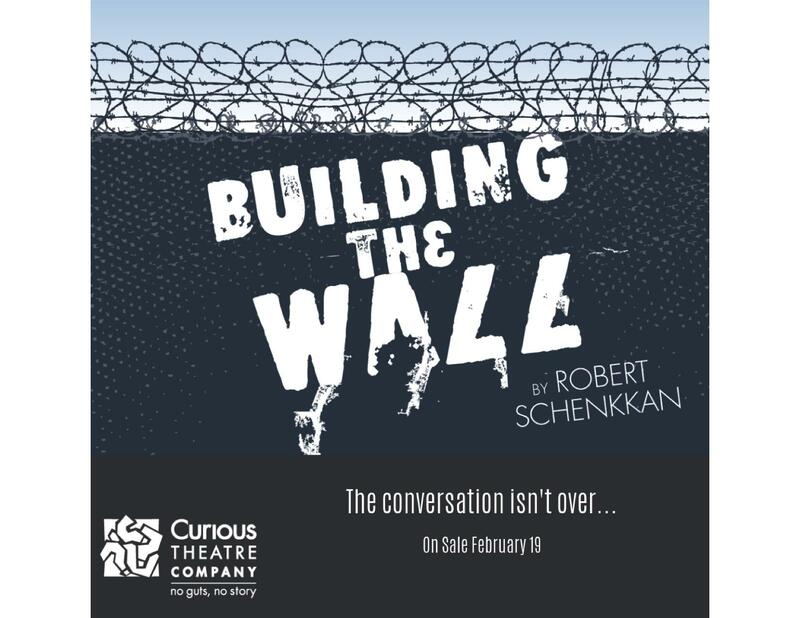 In a dystopian tale that harkens George Orwell’s 1984 and the Nazi regime, Building the Wall is a terrifying and gripping exploration of what happens if we let fear win. After executive actions, an immigration round-up of unprecedented scale, and a declaration of martial law, Rick finds himself caught up as the frontman of the administration’s edicts and loses his humanity. Each performance will be followed by a discussion on the issues featuring an expert from our social justice and immigration partners.